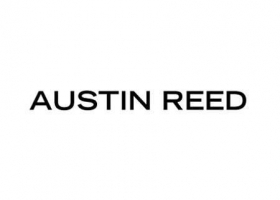 For nearly 120 years, Austin Reed has been dressing men well. Historically the recipe was simple: a suit, a shirt and a tie - and we still do this better than anyone, we’ve had years of practice after all! But increasingly, whether in the office or at a special occasion, a new dress code is called for, still smart but not so formal. This modern dress code is the essence of Austin Reed today.